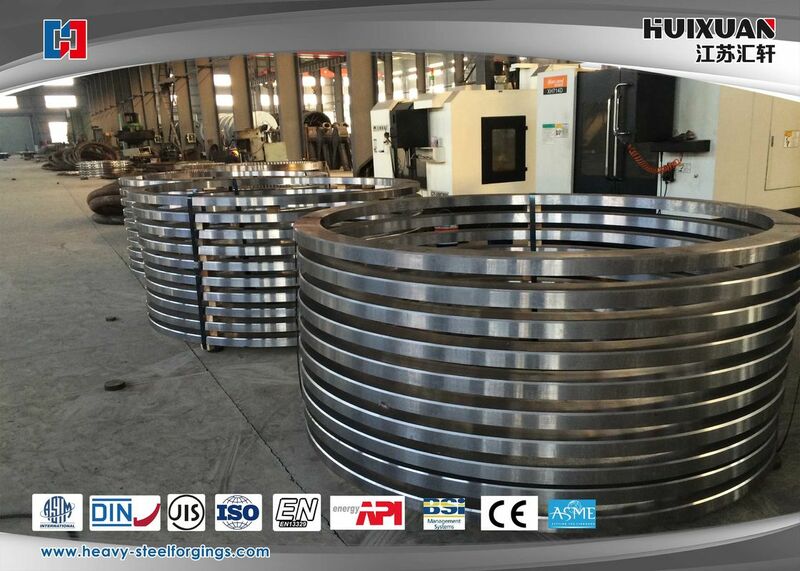 Flange is the part that connected the shafts. 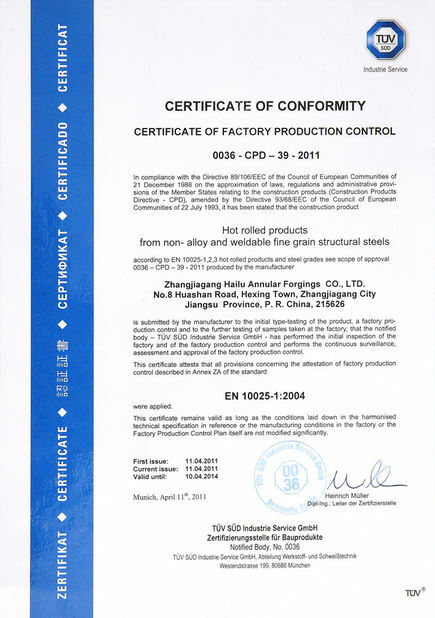 ISO9001:2008, TÜV, BV, LR, ABS, RINA, GL, KR, DNV, NK, PED. Spectrograph, UT device, tensile and compact test machine, metalloscope,external micrometer, bore dial indicator, hardness testing device and so on. 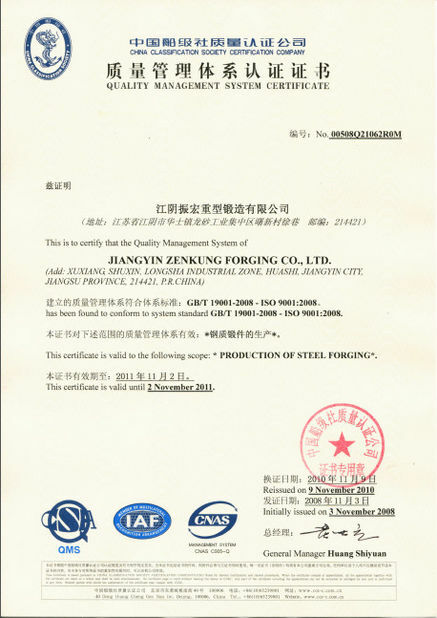 Various of shafts made of alloy steel, carbon steel, stainless steel that mainly used for wind power equipment, slewing bearing equipment, engineering machinery, pressure vessel, gear transmission and so on that have good mechanical properties and weldability. 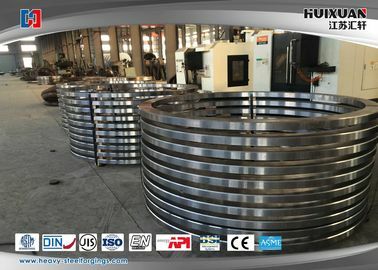 Flange is the part that connected the shafts. 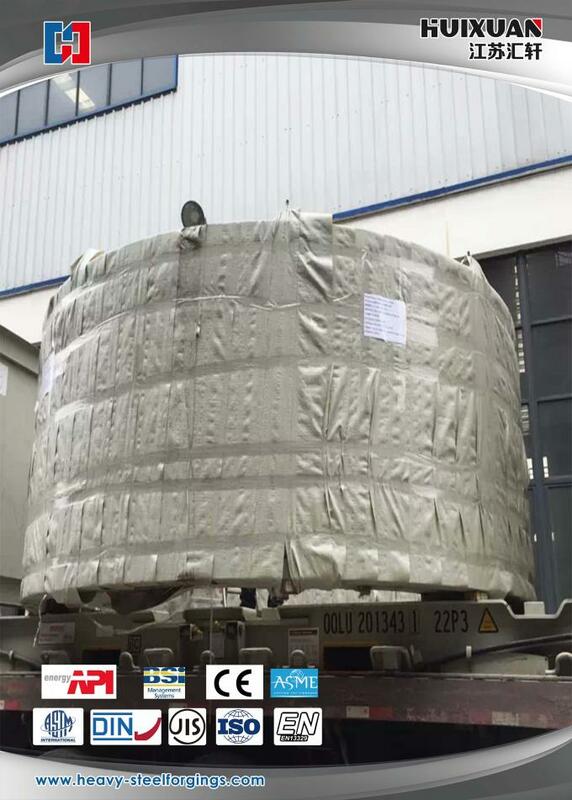 We can produce the flange with material of WCB(carbon steel),LCB(long chain branching),LC3(3.5% nickel steel),WC5(1.25%Cr 0.5% Mo Steel),WC9(2.25%Cr),C5(5%Cr 0.5%Mo),C12(9%Cr1%Mo),CA6NM(4(12% Cr steel),CA15(4)(12%Cr),CF8M(316 stainless steel),CF8C(347 stainless steel),CF8(304 stainless steel),CF3(304L stainless steel),CF3M(316L stainless steel),CN7M(alloy steel),M35-1(monel),N7M(hastelloy B),CW6M(hass nickel steel C),CY40(inconel nickel steel)and so on.